We’ve all experienced closing an umbrella while getting in and out of a car. What happens? We get wet no matter how fast we can close it. How about giving someone a better designed umbrella as a gift? I just happened to come across the video below that shows how an inverted umbrella design folds the reverse way to prevent the splash of rain as you enter or exit your car. As you can see, your car door only needs to be open a crack for you to be able to open and close your umbrella. Umbrellas are wonderful to keep you dry while opened but what happens when you close them? They drip rain water all over the floor. 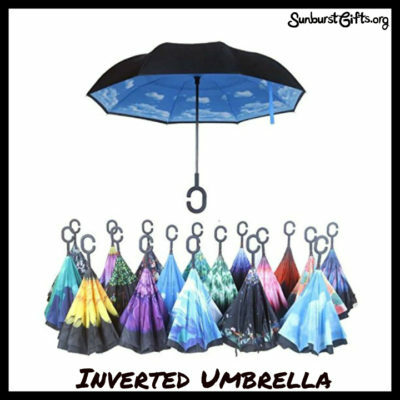 The cool feature of the inverted umbrella is that it folds upward leaving the rain water trapped in the inward folds rather than getting your car floor or any floor wet. It’s designed to self-stand upside down so it will air dry instead of leaning up against a wall which prevents the mess of rain water all over the floor. Flowers bouquets are considered a perfect gift for any occasion. Although, realistically, women tend to appreciate the gift of flowers more than men. Not so with candy bouquets. Men, women and children love them equally! A candy bouquet is like a flower arrangement except it uses candy instead of flowers. Think about it. Not everyone has a favorite flower, but everyone has their favorite candy (or candies). If you’re like me, you have more than one favorite candy. My perfect candy bouquet would contain Twix, Sour Patch Kids, Sweet Tart Gummies, Hershey’s Hugs, and Hershey’s Candy Cane Kisses. 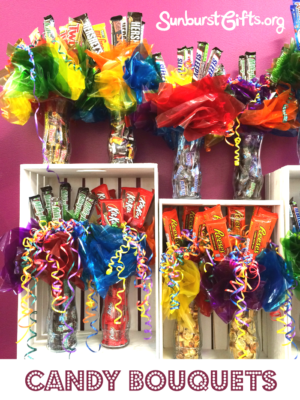 Candy bouquets are a beautiful sight! They look expensive, but they can be created simply and inexpensively. You can purchase pre-made candy bouquets, but by creating your own you can customize it to contain the gift recipient’s favorite flavors. I work in an office of nearly 100 employees and someone is having a birthday just about every other day. 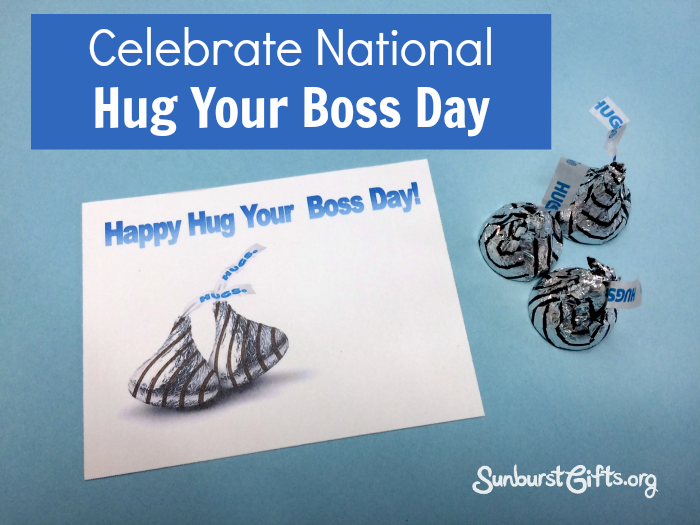 Birthdays are listed on a monthly employee calendar which make it easy to send a birthday wish by email. 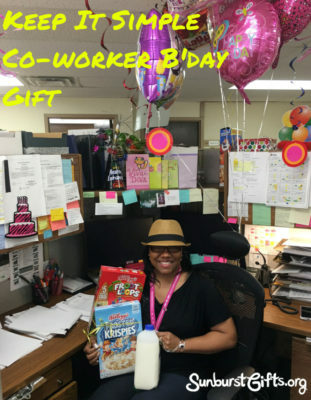 But there are times when you want to recognize a co-worker’s birthday with a birthday gift. Even though there are five different departments at my place of employment, we all work together from time to time and get to know one another’s likes and dislikes. This year, Jody came up with a great idea for Tiffany’s birthday. Tiff LOVES cereal and eats four bowls a day! On the way to work the morning of Tiffany’s birthday, Jody picked up two boxes of Tiff’s favorite cereals, Froot Loops and Frosted Krispies, with a half-gallon of milk. My co-worker Linda likes to surprise us at the office with gifts. She’s sweet like that! Recently, she gave our ENTIRE Administration Team Coke bottles with our names on them. What a thoughtful gift because like most folks we love to see our names on things. It makes us feel special. Plus, everyone loves Coca-cola! I have my Coke bottle still sitting on my shelf at work because I just can’t bring myself to open it just yet. It looks so cool! 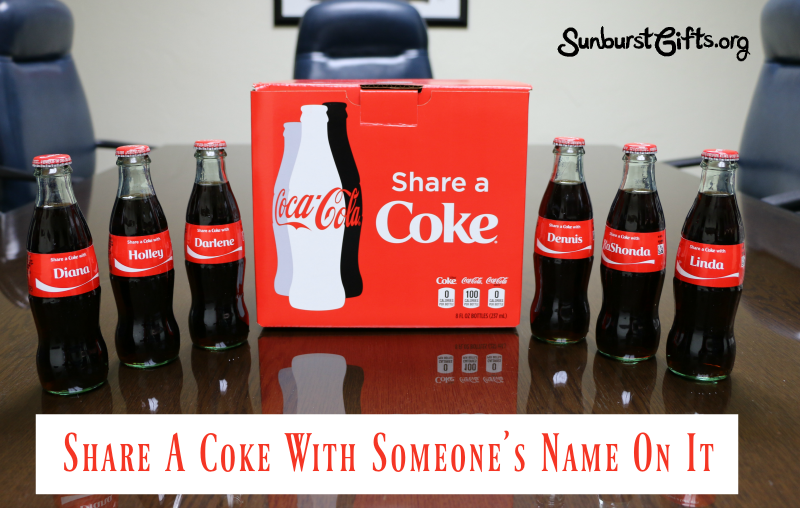 To order a customized Coke bottle, visit www.shareacoke.com, and you can add anyone’s name to an 8 oz. bottle of Coke, Coke Zero or Diet Coke. 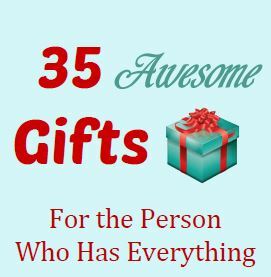 They make fun gifts for pretty much any occasion. Pop! Pop! Popcorn! Imagine 45 flavors to choose from! 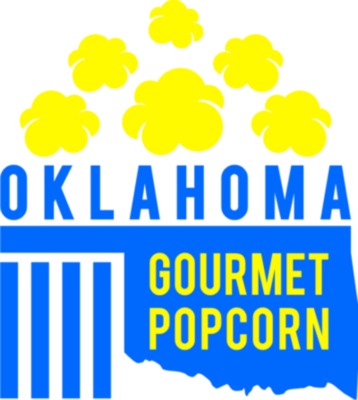 There’s a new POPular store in town – Oklahoma Gourmet Popcorn. I love to shop and support local stores especially when you can meet the owner. The store carried my husband’s favorite popcorn flavor, Oreo, and my new favorite flavor, Puppy Chow. Gourmet popcorn is a delicious and fun gift during any time of the year. Since gourmet popcorn comes in all sorts of flavors and colors, you can choose someone’s favorite flavor or personalize their gift by selecting a color to match their favorite sports team. 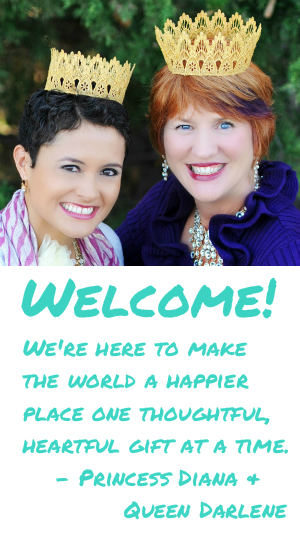 You can order online or visit their store. I enjoyed visiting their colorful store and did a taste-testing of several flavors before making my decision. Each gourmet popcorn tasted amazing so it was difficult to decide. I finally selected White Chocolate Pretzel, Jalapeno Cheddar, Sea Salt Caramel, Peanut Butter Chocolate, and Ranch as Christmas gifts for friends and family. 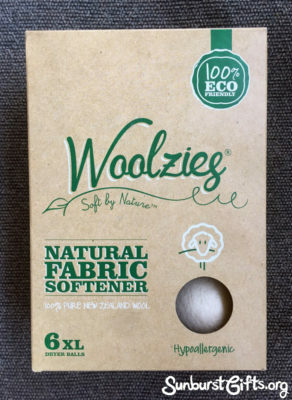 The name Woolzies instantly intrigued me, and it’s natural colored packaging with a cute sheep made me want to learn more about it. I had never heard of a natural fabric softener and got excited. You’re thinking, really? Excited over fabric softener? Well…yes! I like using natural products. My friend, Janet, who loves all things natural, gave me Woolzies as a birthday gift. I love using products my friends swear by! Woolzies look like fuzzy little white tennis balls. Simply toss the ball in your dryer with your clothes for softer fabrics. Our office landscape is changing due to the retirement of baby boomers. We’ve already had three retire this year! When a longtime employee is retiring, it can get teary-eyed and emotional but a fun office retirement party will bring out the celebration and laughter. The next cheerleader would hold their card up and say “Give me an E” and so on until the word R-E-T-I-R-E had been spelled. 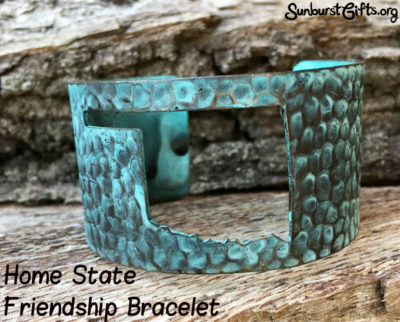 For a unique gift, use your home state for a memorable friendship bracelet. I’ve kept in touch with wonderful girlfriends I met while living out of state and friends who have moved away and live all across the country. 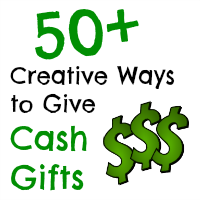 Several of us have been exchanging birthday or Christmas gifts for 50+ years! Our gifts are not expensive. 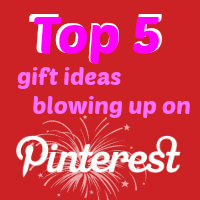 Some are handmade crafts, homemade baked goods or something that reminds us of each other. Through the years, we’ve exchanged gifts by mail or when friends have returned to visit family in our home state of Oklahoma. My girlfriends and I all love to wear bracelets. My mission: Find just the right bracelet for each friend. Over the years, I have received two duffle bags as gifts. A beautiful girly duffle bag monogrammed with my initials and the other is an animal print personalized with Queen Darlene in rhinestones. I love them both! 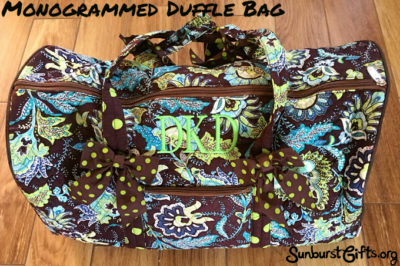 A monogrammed duffle travel bag is a perfect gift for overnight trips or a week long vacation. They are so roomy and hold a ton of stuff! I use them as my go-to bag for quick trips and as a perfect carry-on bag for longer trips. You can personalize the bags with a person’s name or the name of a college, fraternity, sorority, sports team, cheerleading or dance group, bride or bridemaids.